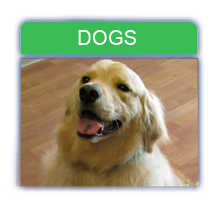 Our Happy Paws Program offers valuable savings and services to our loyal clients. 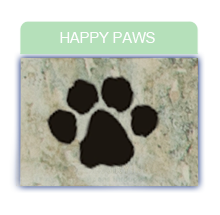 The Happy Paws Program is free to join! You just need to pre-book your dog's next appointment when you check-out as long as it is within 8 weeks from the current grooming session. Please note that continued Happy Paws Membership is contingent on maintaining a regular grooming schedule. We're sorry but, if you wait longer than 8 weeks between appointments, your pet will be temporarily ineligible for the special program benefits until a regular schedule is resumed.